Update: I am currently working for the UPMC Health Plan as a Project Manager. 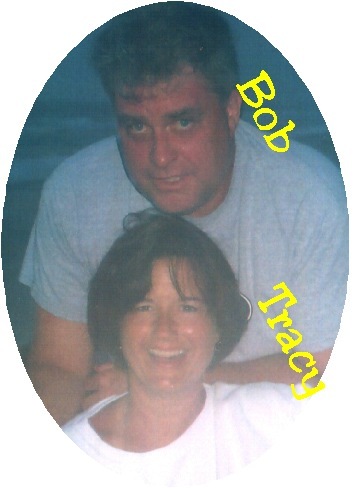 I've been happily married to Tracy Natcher (Class of '79) since 1984 and we have two children, Joe (born in 1993) and Erin (born in 1995). Thanks for all the hard work put in by the Reunion Committee for a wonderful time at the 30th. I'd say we should do it more often but given the amount of time people like Alice, Laurie, Lisa, Kathy, Gary, and many others put into it this event I'm not even sure they will be ready to do it again by 2011. Please take a close look at the "Lost Classmates". They are the one's with an astrisk (*) in front of their names on the main page. These folks aren't getting the invitations because they don't know about the web site to keep their contact information updated. If you know how to get in touch with any of these folks please tell them to submit a profile or just drop me an email so I can make sure they are aware of the next event. Hope to see you all then!! !